You’re starting to explore spiritual living, and are curious about crystals. You’re looking for some holistic tools to help you in your day-to-day life. You want to understand how to pick the right crystals for you, and don’t know where to start. You want to learn how to take care of your crystals and use them to their fullest potential. You’re curious to learn how different crystals can be used for different symptoms or emotions. 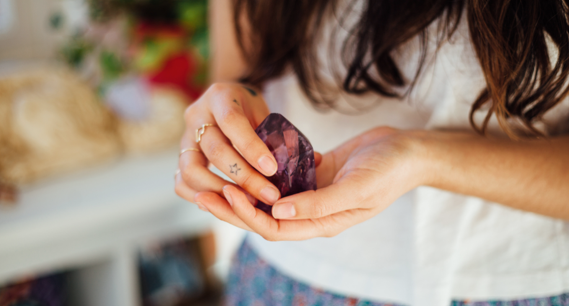 Are you ready to dive into the healing the world of crystals? Let's get started! Select crystals for every purpose. Balance emotional turmoil and heal physical pain through the power of crystals. Get in touch with your spirit guides. Cleanse and attune your crystals. Be in touch with your intuition. 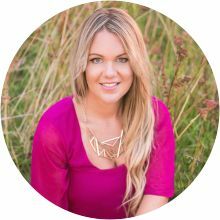 "The essential tour guide for any aspiring soul searcher, Emma Mildon is an absolute guru at playfully expanding the consciousness of her readers while offering invaluable been-there-got-the-T-shirt spiritual guidance. 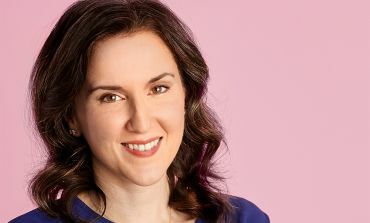 Charming, witty, and undeniably wise, Emma’s ode to modern-day soul searching is the perfect way to discover nourishing New Age practices and open your mind to heartfelt spiritual illumination." 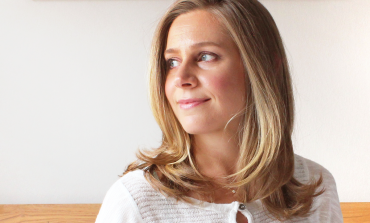 Get acquainted with Emma Mildon, your personal crystal guide. 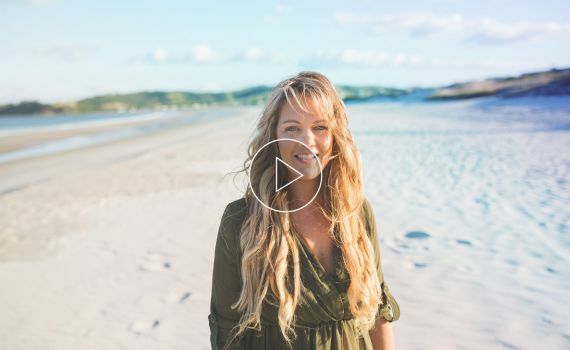 She'll share a bit about her personal spiritual practice, her life hacks for using crystals, and her tried and tested crystal tool kit used by thousands around the world. 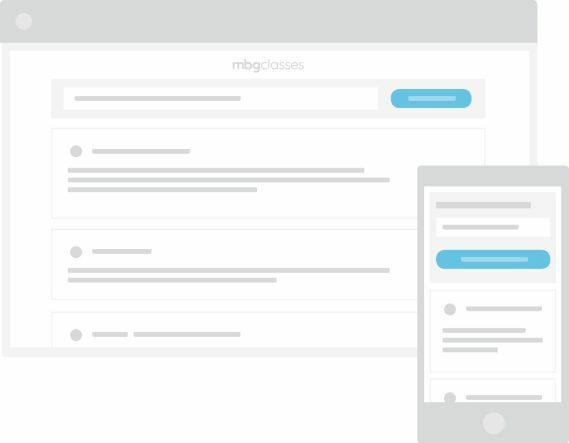 She'll also explain who she designed this class for, and more about what you can expect to learn from it. Emma discusses how crystals are formed in the earth's crust, their unique energies, and how we as humans have used them for thousands of years. 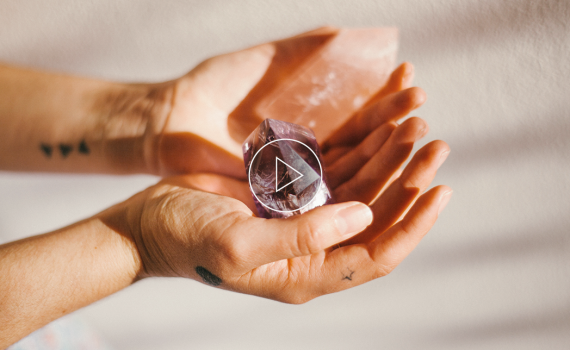 Follow along as Emma explains how to select your crystals, what to look for, and where to buy them. She'll then lead you through an exercise to help hone your crystal choosing skills, as well as a meditation designed to help you tap into your intuition. Different energies and crystals connect with each of us in different ways. 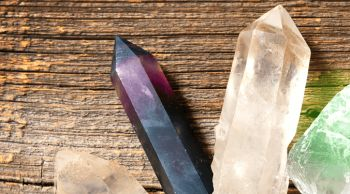 Emma reviews the three crystals that everyone should begin their collection with, the key crystals that support our emotional energies, those that help cleanse and protect, and those that help connect you to your higher self and spirit guides. 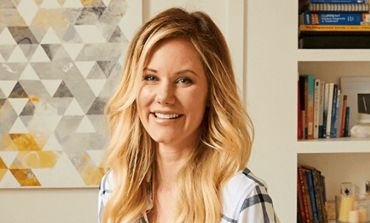 In this session, Emma will teach you about all of your chakras, and which crystals connect to each one. She'll then move onto "crystal prescriptions" for healing different symptoms, as well as the best crystals for your emotions. In order to keep your crystals in working order, you need to properly care for them. 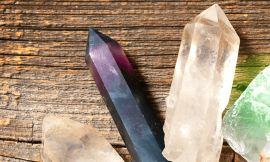 In this final module, Emma tells you exactly why cleansing and attuning your crystals matters, how to do it, as well as how to keep up your cystal education after completing this class.